There is no better place to beat the summer heat than the beach! Think that living in Iowa means that a beach is out of your reach? Guess again!! The beautiful North Iowa community of CLEAR LAKE is the state’s BEST “Beach” Town! This carefree, laid back lake town is home to around 7,000 people. Despite its small size, it is filled with so much to do on and around the beautiful beaches and crystal blue waters of Clear Lake! You will find charm and nostalgia in abundance in this close knit, active community. –Take a stroll down Main Street to find unique gift shops, antique stores, and entertainment venues. –Head to City Park (Main Avenue) for a paddlewheel cruise, delicious sweet corn, and live music by the municipal band on the weekends. –Explore the great outdoors and go fishing at McIntosh Woods State Park (1200 East Lake Street, Ventura). –Lounge on the beach and splash around at Clear Lake State Park (2730 South Lakeview Drive). –Grab a delicious bite to eat with incredible views of the lake at one of the great local dining spots, such as The Anchor Inn (468 North Shore Drive) or The Landing Patio Bar & Grill (1603 South Shore Drive). –Dance the night away to live music at the historic Surf Ballroom (460 North Shore Drive). 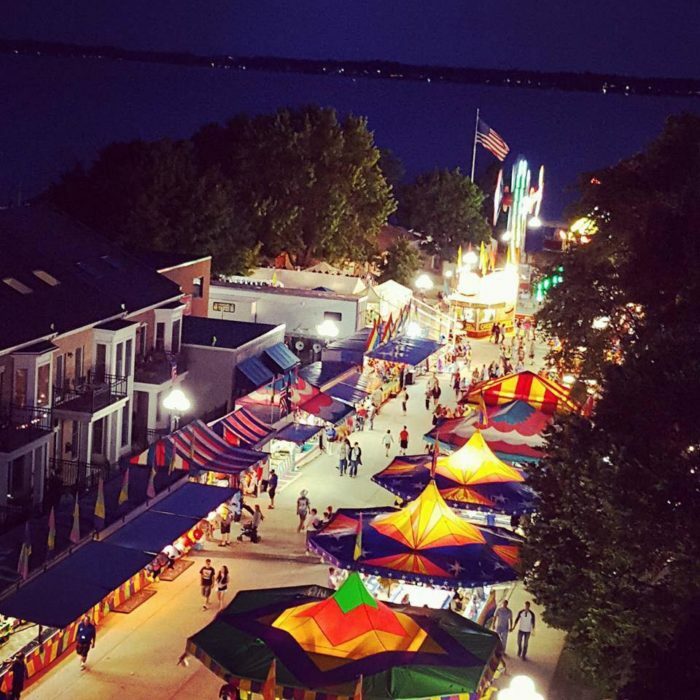 –Enjoy family fun community events that occur throughout the year, including Thursdays On Main and Lakeside DixieFest. These events often have no admission cost and provide residents with the opportunity to celebrate their community and spend time with family, friends, and neighbors. Don’t just visit Clear Lake! Make it your home! Whether you are looking for your permanent residence or a great second home for your family, there are so many options in Clear Lake. Check out the incredible Homes for Sale Clear Lake IA where you can find stunning lakefront homes and more! Give the Jane Fischer and Associates Team a call today or visit our website at http://www.janefischer.com/.